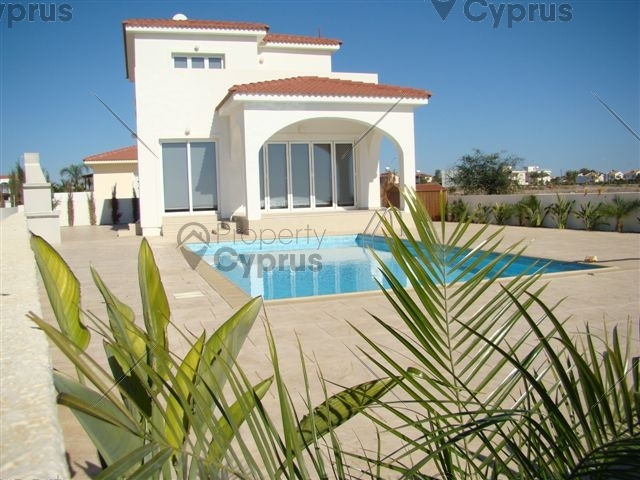 A newly developed area on the western edge of Ayia Napa, Ayia Thekla is a quant village that has seen the addition of many modern villas along it’s the coastline over the last decade. 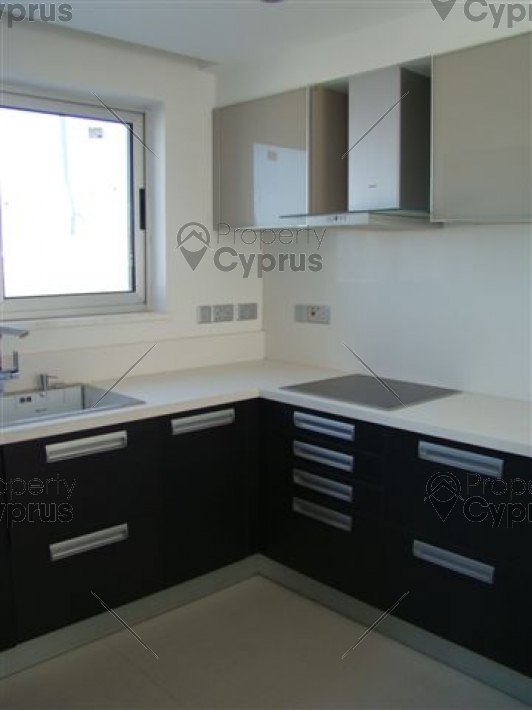 Mostly unspoiled, this seaside development has a lot of appeal and is only 5 km away from Ayia Napa. The town is named after the small church of St, Thekla which is situated on a hill overlooking the ocean. There is also a very interesting weekly market that is held on the beach throughout the year and the biggest water park in Europe, is situated at the end of the town to the east. 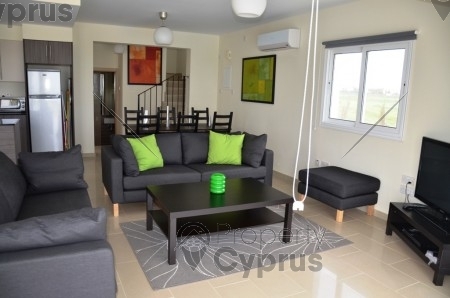 Easy direct links to the highway connects you with all the major cities and Larnaca is only half an hour’s drive away. The villas are situated right on the beach with amazing sea views. The amazing new Ayia Napa Marina will only be a few minutes away and on completion of this project it is expected that property values in the area will soar. 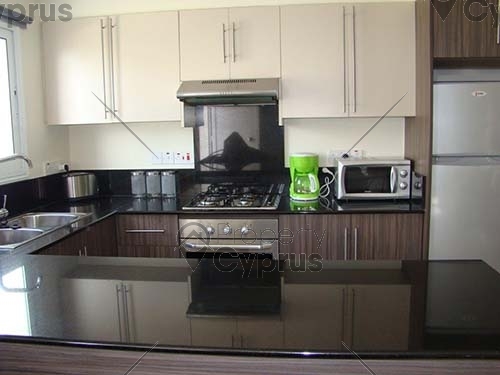 The Villas are located on the sea front of Ayia Thekla which is 5 minutes away from Ayia Napa which has all the amenities, including large local supermarkets, pharmacists, doctors and schools. Ayia Napa is known for its beautiful beaches and exciting night life. The biggest Water Park in Europe is also only a few km away. 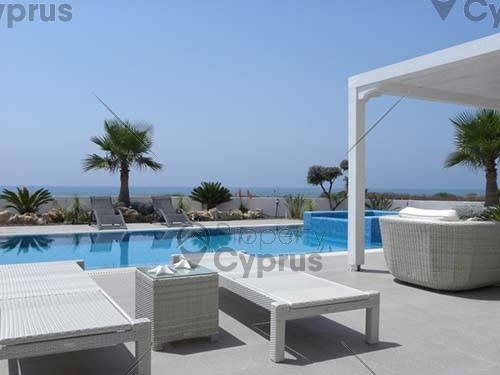 Ayia Thekla has direct access to the highway that leads to all major cities in Cyprus. Frenaros which is a small town only 10 minutes away has 2 private nursery schools for young children and there are public schools in Ayia Napa which is just a short drive away. A private English high school can be found in Paralimni which is only a 15 minute drive from Ayia Thekla. For higher education, there are excellent colleges in Larnaca which is only 50 km away. The VILLAS are in a stunning location just minutes from a sandy beach and all the villas have unobstructed sea views. If you want to buy one of the villas in Ayia Thekla, you have to act now as there are only 2 left, Sunrise Villa No.8 (129 sq. meters) and No.13. (120 sq. meters) Both villas have a big landscaped garden with swimming pool and Jacuzzi, a large open plan living and dining area and a modern fitted kitchen. 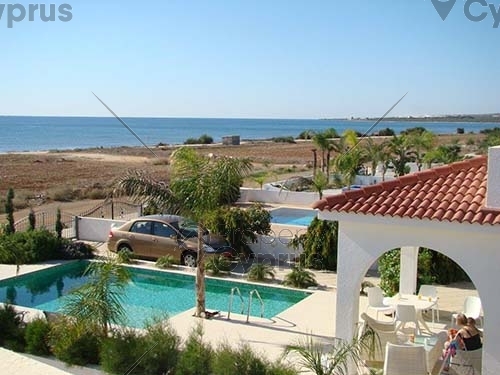 There are 3 bedrooms and 2 bathrooms which open onto verandas with amazing sea views. The houses are built on the beach front which falls under the protection zone, so there is no possibility that anything will be built in front of these villas in the future. The modern villas have been built to the highest specifications with quality fixtures and fittings.